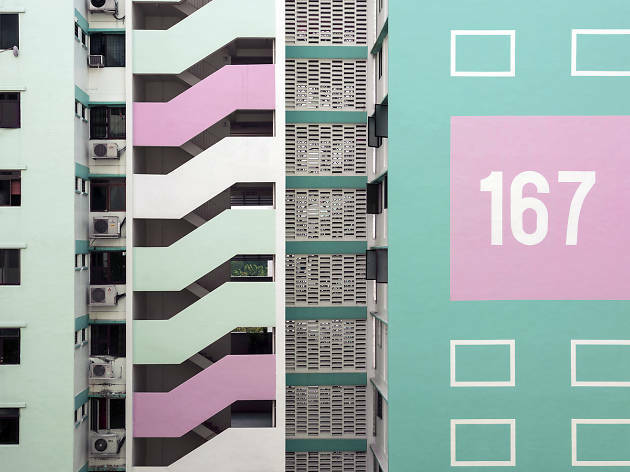 There’s a gritty, unpolished side to Singapore that lurks well beneath its glitzy surface – a side that most will never venture to. We explore abandoned areas, buildings and the places that are hard to get to, from WWII bunkers to forgotten landmarks so you can see them for yourselves. 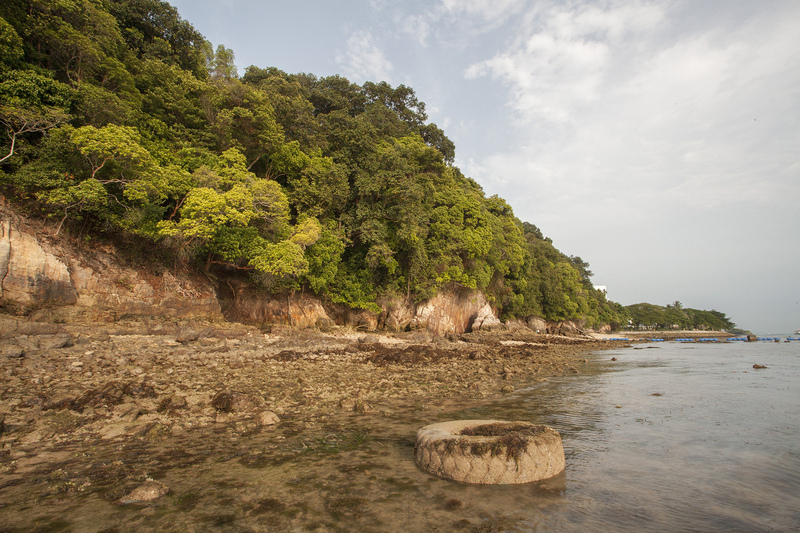 So if you think everything in Singapore has been discovered already, you best put on those trekking shoes and get out there in the wild (and natural) side of Singapore and do the discovering. 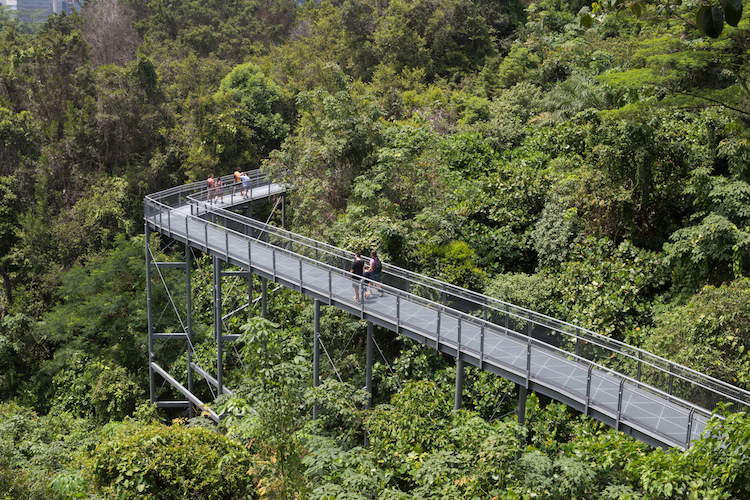 Mandai Track 15 may not be the easiest to get to – and the trail itself is not a loop – but the sprawling route is especially popular with mountain bikers. 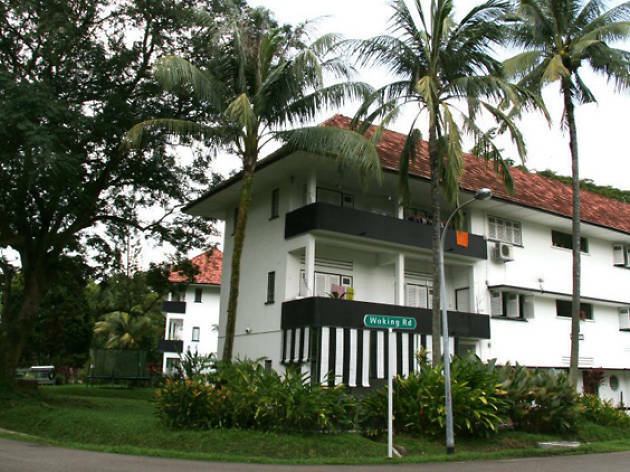 The trail itself begins at Mandai Road near the Singapore Zoo, and ends at the Chestnut Trail and carpark. Though there is a main path carved out for you from all the bike riders and trekkers, there are plenty of side footpaths that you can explore that will take you to the reservoir side and more. If you're willing to go off the main path, bash through some super tall ferns and wild grass and get slightly scratched by thorny plants and stems to find the secret Keppel Hill Reservoir, you will be greatly rewarded. There's nothing like a challenging hike and the beautiful and in this case, elusive views at the end. Formerly used as a private reservoir in 1905 and then a swimming hole from the 1940s, the body of water was totally left out on official maps of Singapore from 1954. 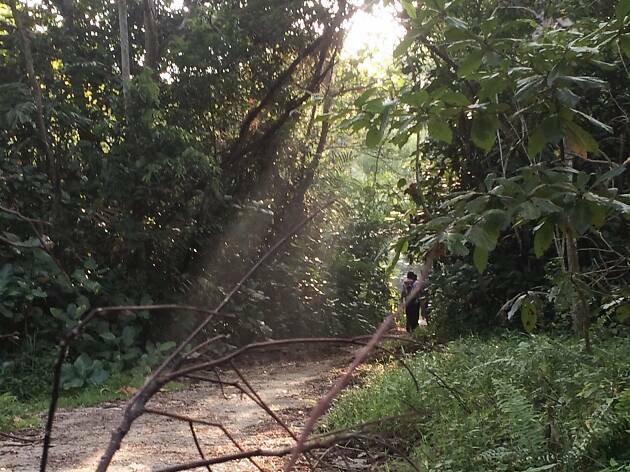 Start your trek on Keppel Hill Road before slipping into a man-made path which leads to the reservoir. 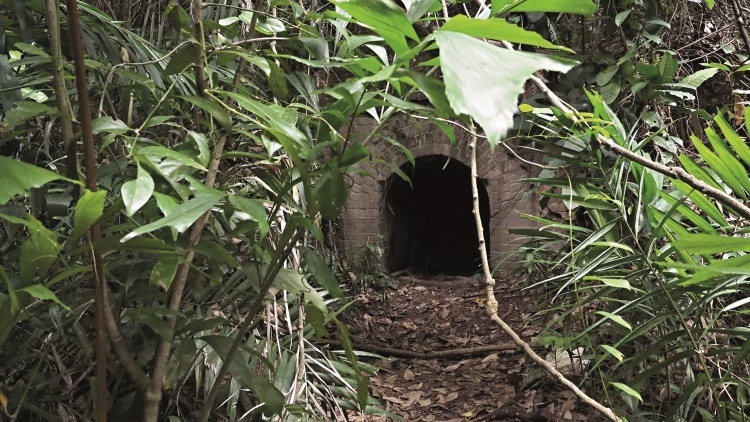 The hidden WWII bunker at the foot of Mount Faber is located behind the Seah Im carpark. 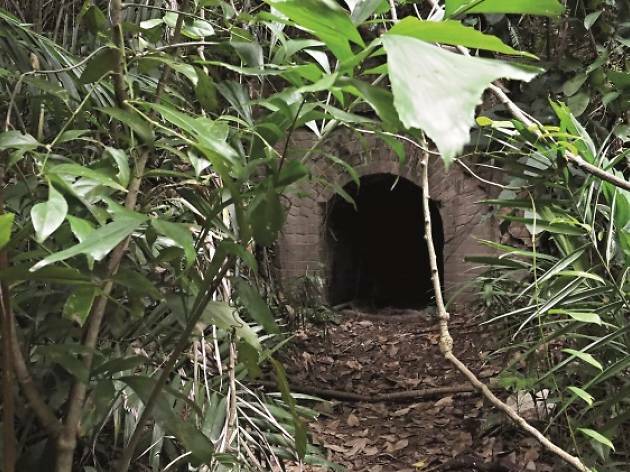 Built into a slope, the entrance leads to a tunnel that’s connected to the elongated bunker. As it’s dark in the bunker, bring torchlights to guide your exploration of the bunker. Those who have a fear of geckos, however, be wary as long disuse has turned the bunker into a nesting ground for the reptile. Tree roots have also grown through the ventilation holes on the walls. The Seah Im bunker was most likely an air-raid shelter as its entrance is similar to that of an air raid bunker in Cartagena, Spain, used during the Spanish Civil War. 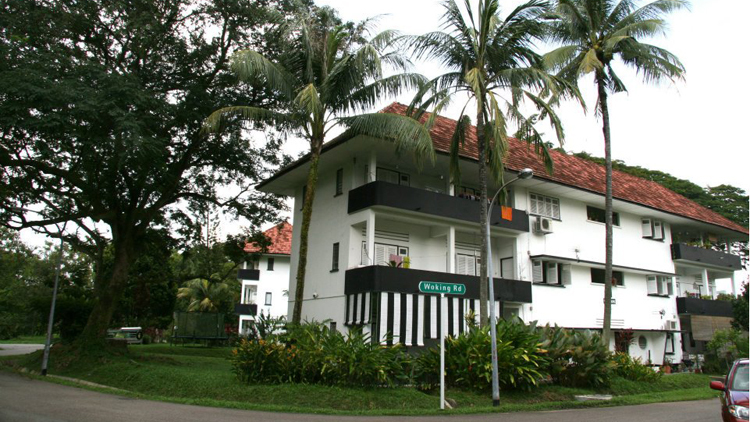 The black-and-white colonial houses in the Wessex Estate near Portsdown Road sit amid lush greenery. 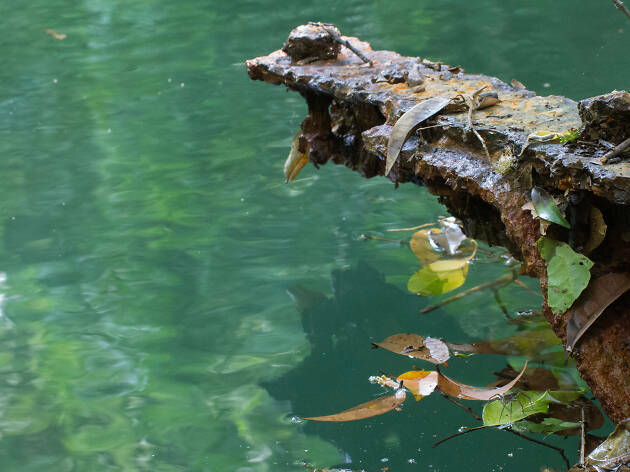 Head to the picturesque neighbourhood for a quiet stroll and then wander into Colbar – short for ‘colonial bar’ – that was once a canteen for the British Army. With its vintage photographs and décor, the diner is a relic from the past that invites guests to step back through time. The blocks of walk-up apartments and semi-detached houses were built in the ’40s and previously used by non-commissioned British officers and soldiers. Today, the houses are mostly residential, with a small enclave of artists who use them as studio space. Nestled among other farms in the Lim Chu Kang area is Qian Hu Fish Farm. The ornamental fish provider, run by the Yap family, is a great place to bring the kids during weekends. 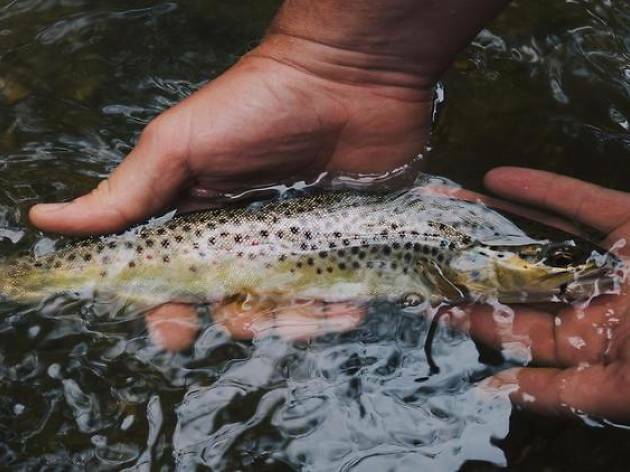 Learn more about the various types of ornamental fishes and pick up supplies for your aquarium at home. 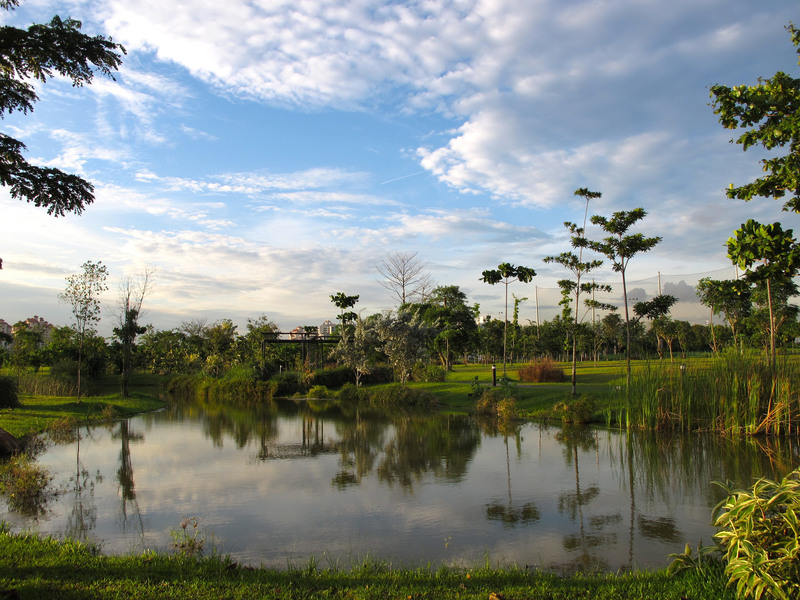 For a fee, young ones can try their hand at fishing guppies from a shallow concrete pond or feeding the koi and turtles. There is also a fish spa where you sit around a large tank and let the garra rufa, a species of small fish that feed off dead skin cells, nibble at your feet for an exfoliating experience. 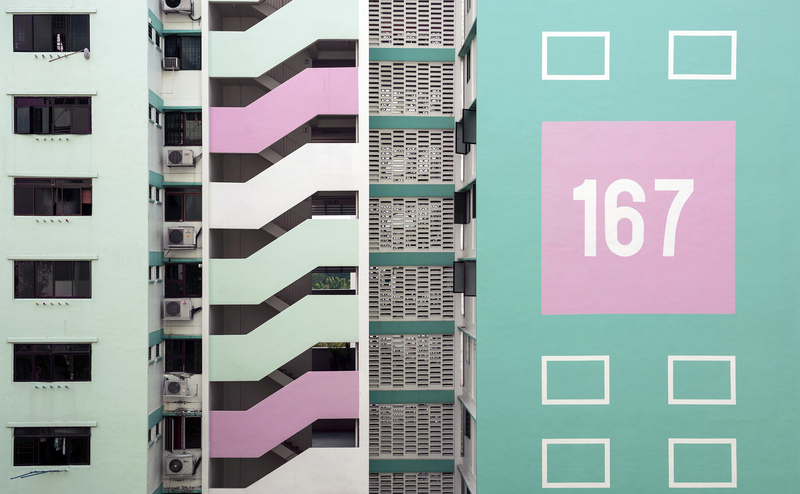 Free shuttle buses are available from Choa Chu Kang and Boon Lay MRT stations on weekends. 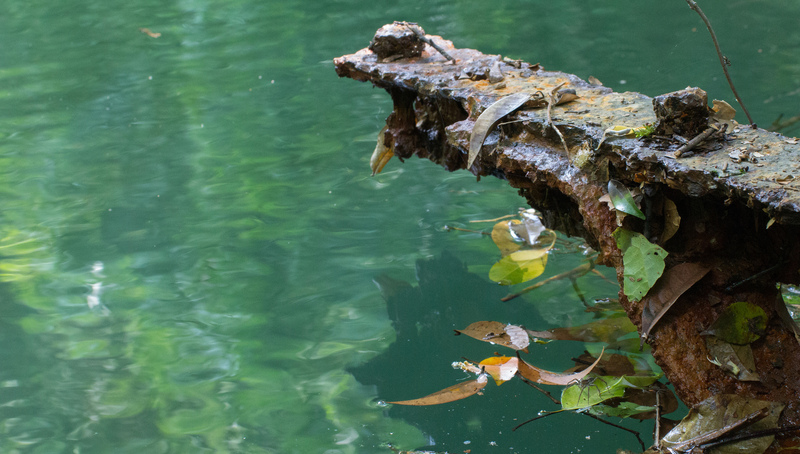 Built by the Japanese Army and Allied prisoners-of-war during WWII, Syonan Jinja, or ‘Light of the South Shrine’, was a Shinto shrine located in the forests of MacRitchie Reservoir. Follow Terentang Trail until you arrive at three big rocks, which mark the entrance to the trail to the shrine – look out for markings, such as ribbons tied around trees, left by previous explorers. All that remains today are the foundations: the stairs and part of the bridge that led to the shrine. The shrine was burnt down just before the surrender of the Japanese as they feared its desecration by the British. 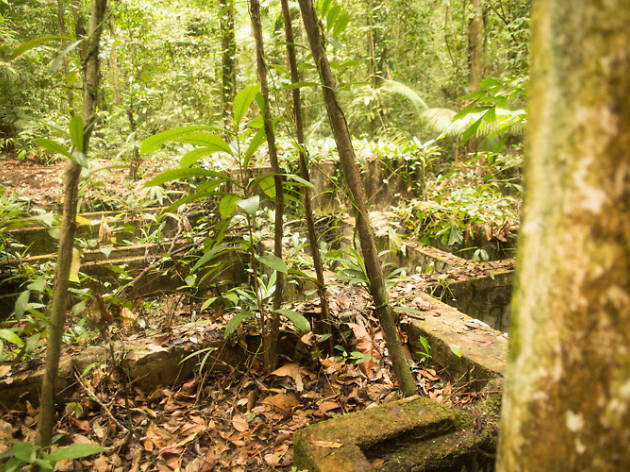 There’s also a derelict water tank along the way to Syonan Jinja and scenic views along the edge of the MacRitchie Reservoir. As the area is dense with vegetation, start your trek early when there is more sunlight. 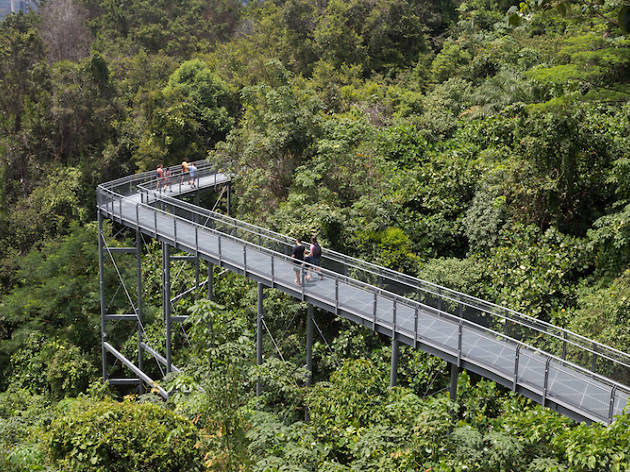 Further down the Terentang Trail, there is also The Treetop Walk, where you can cross a suspension bridge and take in a bird’s eye view of the forest canopy. The gate to access the Treetop Walk is open from Tuesday to Sunday at 8am and closes by 5pm. 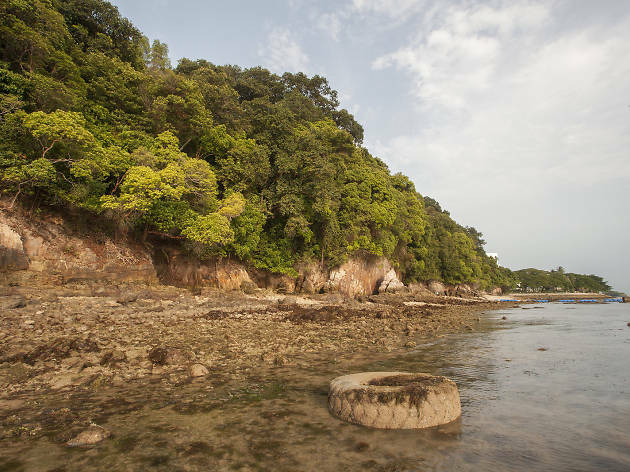 Near the western edge of Sentosa, Tanjong Rimau beach can be accessed via the edge of the compound occupied by Shangri-La’s Rasa Sentosa Resort & Spa and by descending the rocky slope to the beach. 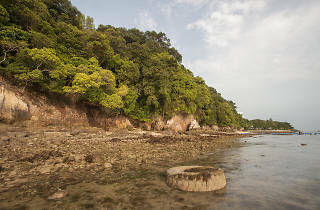 During the low tide, you can spot many marine creatures such as corals, starfish and crabs along the coastline. Walk along the tidal pools, mangrove trees and caves nearer the coastline and look out for the pitcher plants on the cliffs.